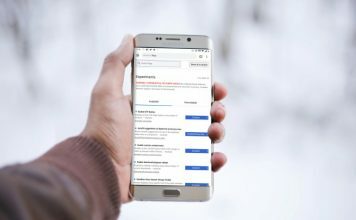 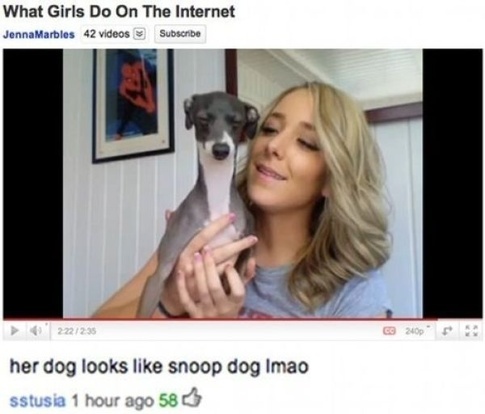 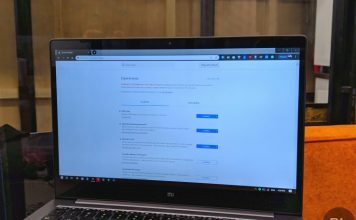 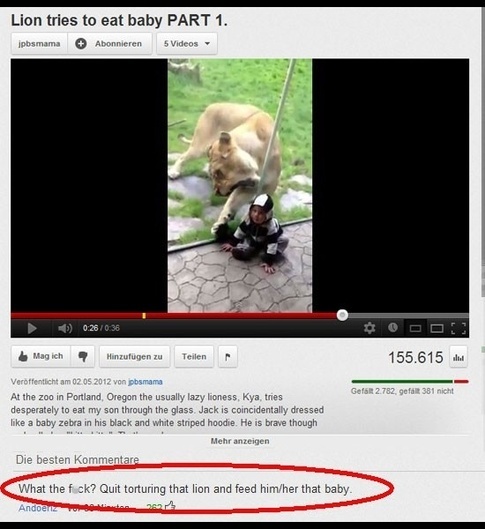 On Internet, there are two places where you can find extremely intelligent humor, Reddit comment threads and YouTube comments. 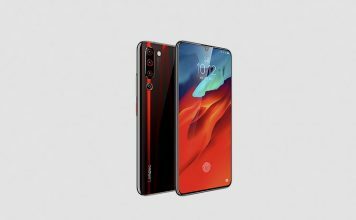 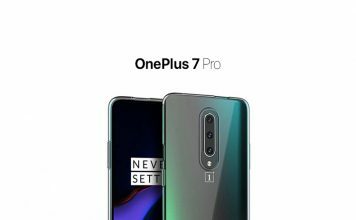 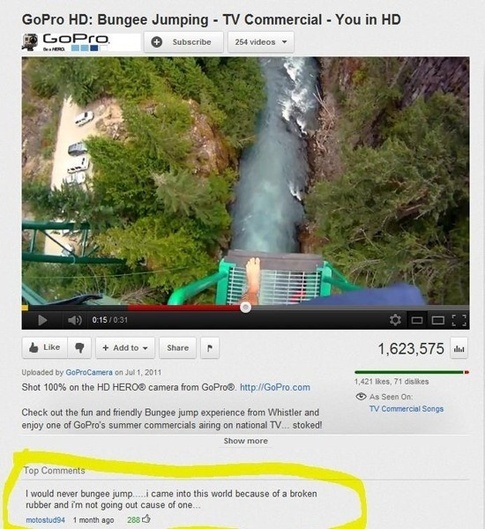 I always scroll down to comments section after watching the video on YouTube for getting that extra dose of entertainment which most people misses. 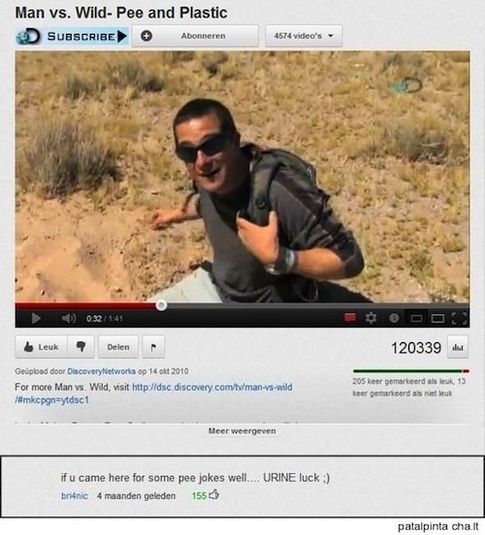 So, Today I bring those pieces of ‘missed entertainment’and a learning for lifetime, don’t ignore a YouTube comment, especially the top comments because they are at the top for some reason. 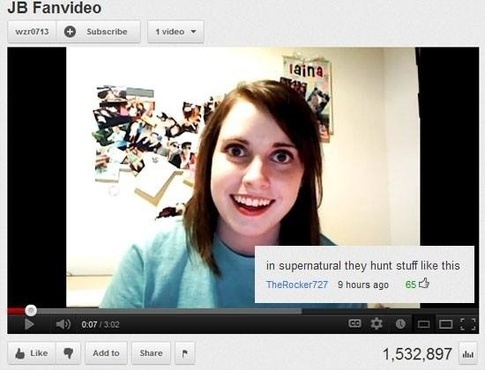 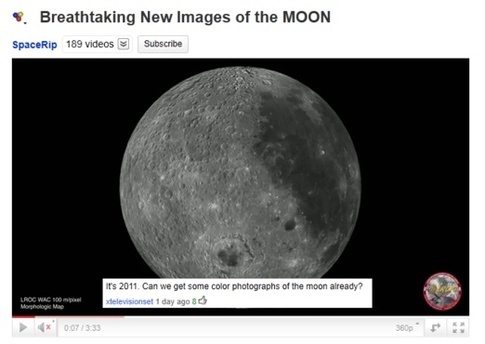 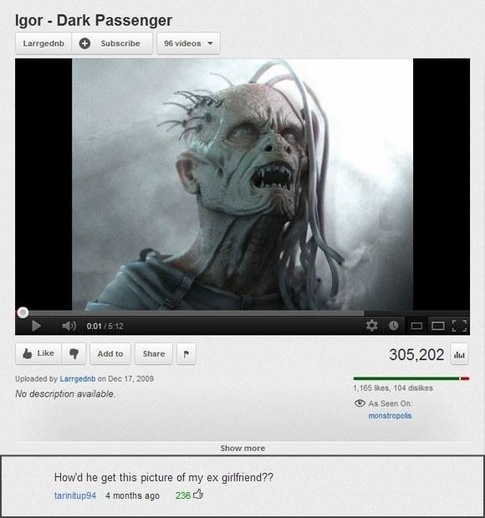 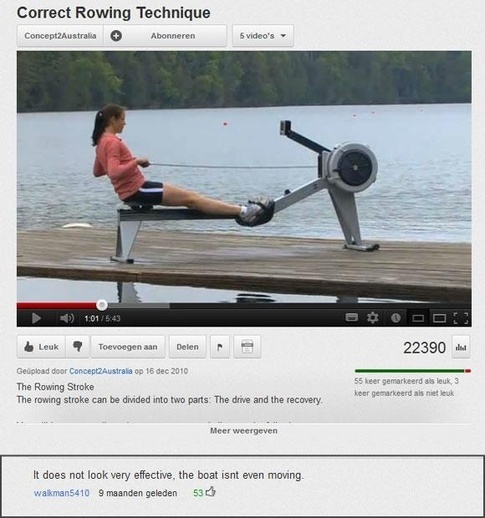 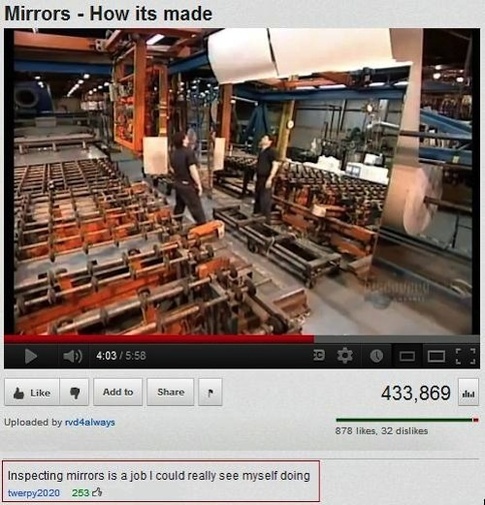 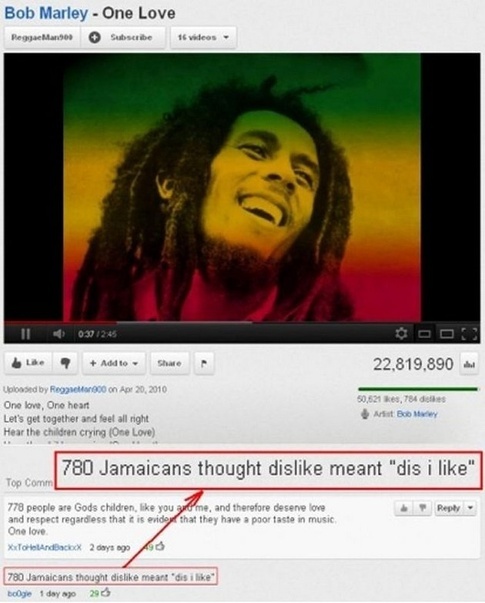 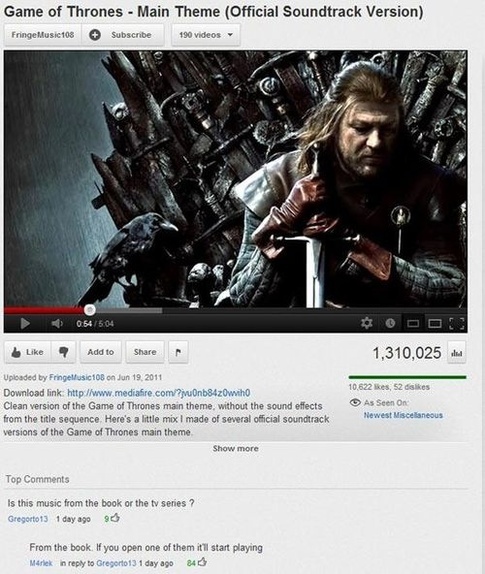 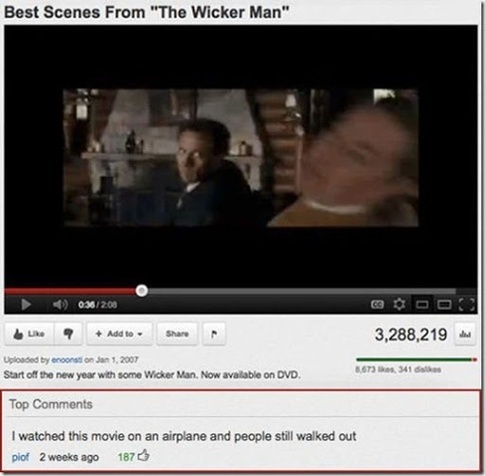 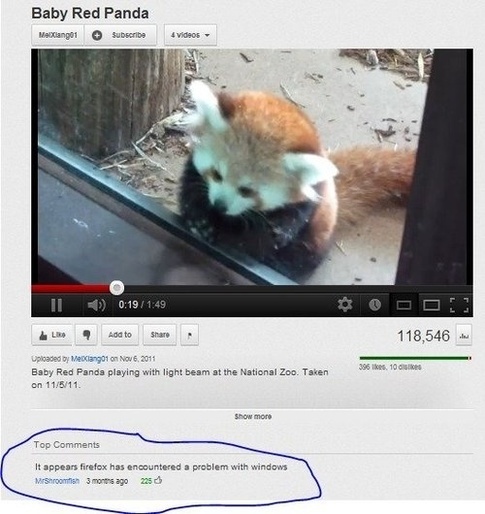 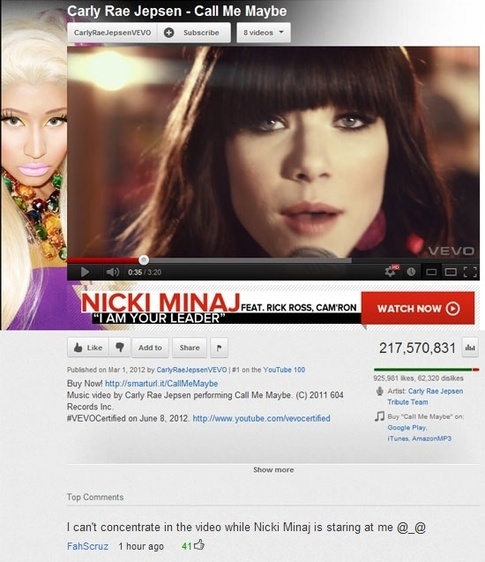 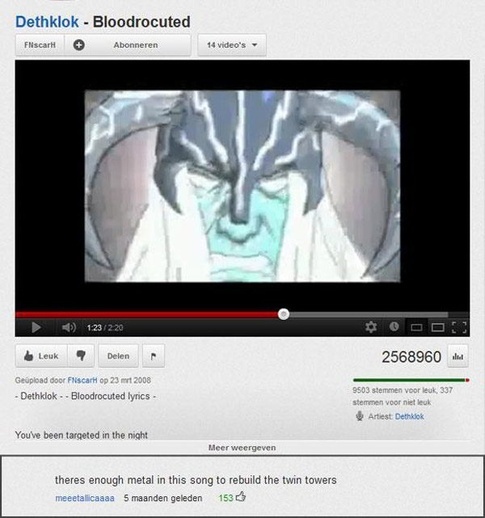 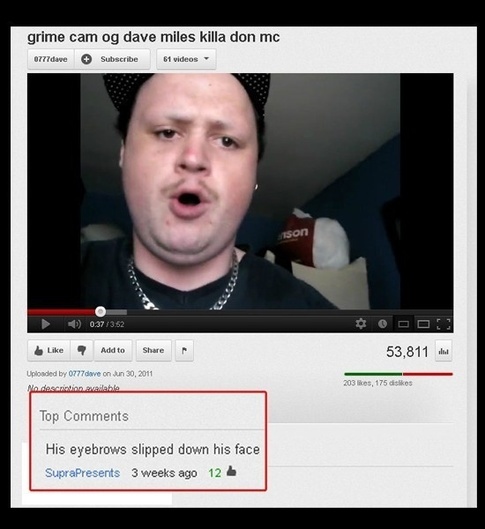 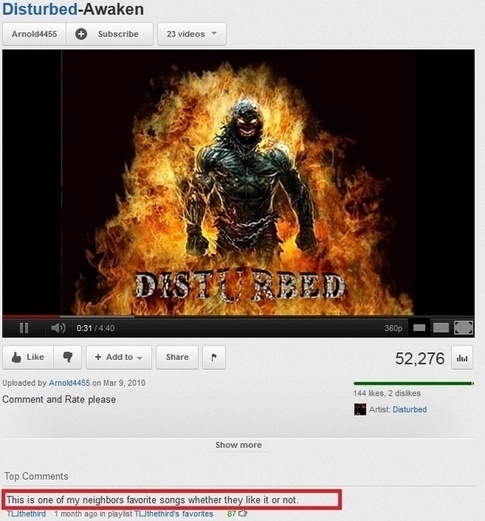 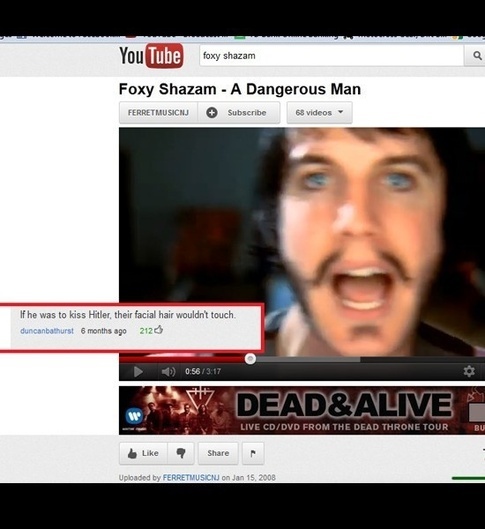 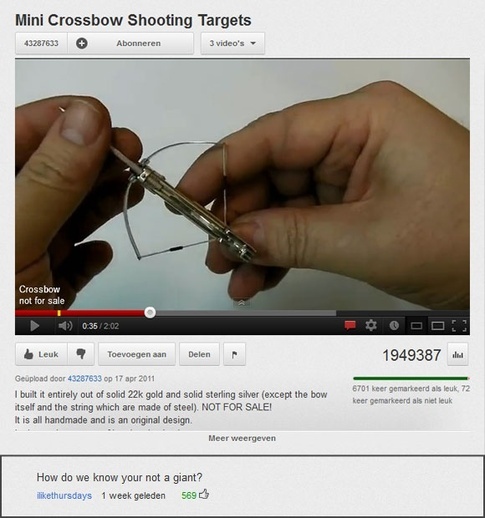 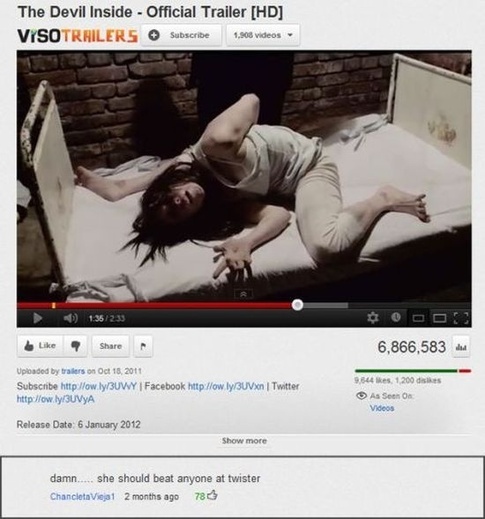 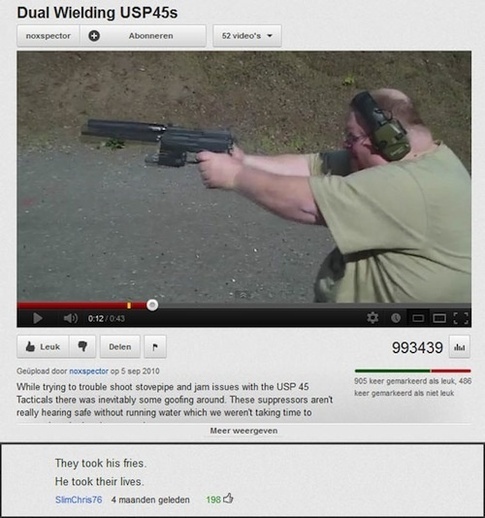 Here are some of the funniest and wittiest YouTube comments of all time in screenshots below, enjoy!